Oli Tianna, extra virgin Olive oil D.O. 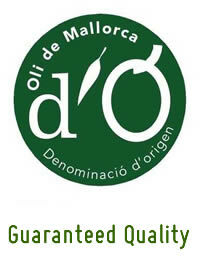 Pure Olive Oil made from Arbequina olive. A fruity oil with a touch of spice and flavor of almonds and walnuts. 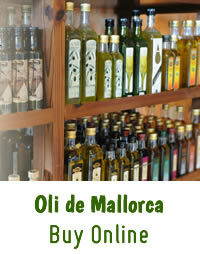 Awarded with the Designation of Origin "Oli de Mallorca".